Dental caries, also known as “cavities” affect many Canadians throughout their life time. Caries are calculated by keeping note of the DMFT (decayed, missing or filled permanent teeth). In Canada the DMFT of 12-19 year olds is 2.49, meaning about 2-3 teeth are affected by caries. This number will increase to 10.67 throughout their adult years. 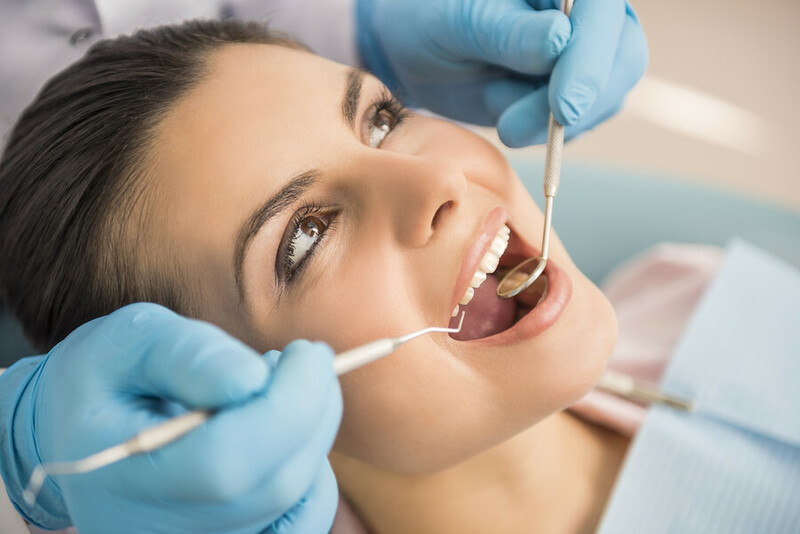 One way to prevent your teeth from fillings, root canals or extractions caused by caries is the use of professionally applied topical fluoride. In 2006 the ADA reported fluoride varnish (known as the golden standard of fluoride application) as being “effective in preventing caries in the dentitions of children and adolescents and two or more varnish applications per year are effective in preventing varies in high-risk clients” (Darby&Walsh 2015). Caries could easily be controlled and avoided with the help of your dental professional and the education of our patients.